This is NOT region free. I have two blu-ray players and it won't work in either of them! 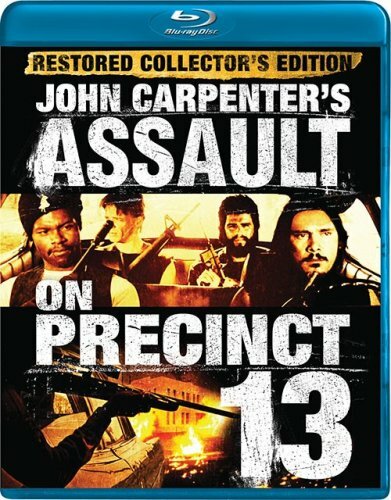 In this unrelenting action masterpiece from director John Carpenter (Halloween, Escape from New York), a police station under siege from a vicious street gang becomes a cataclysmic battleground where only the strongest survive! Inspired by Howard Hawks' immortal western, Rio Bravo, this explosive gem from one of cinema's great frightmasters has been newly restored with a host of high-powered extras!